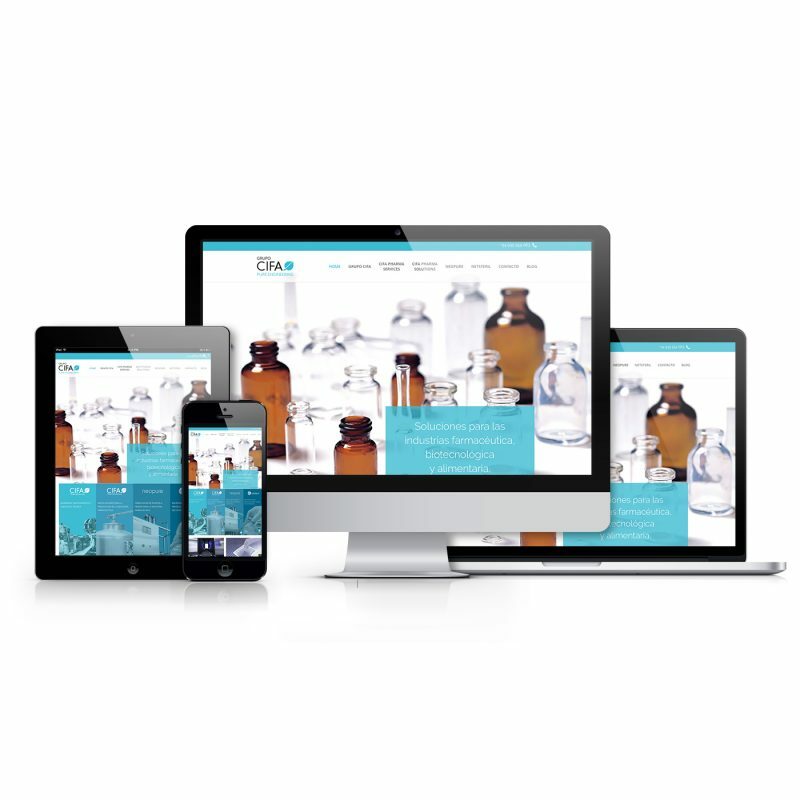 Grupo CIFA launches his new website in collaboration with Compañía General de Ideas (CGI). Although CIFA is well known for its purified water facilities and WFI installations we want to let know to our client all the range of products and services we can offer. It is for this reason, that we have designed a completely new website combining design and friendly usage and a better knowledge of CIFA group. In addition, we use it to modernize the Neopure logotype. Enrique de Luna, General Manager of CGI, comments: “A CIFA needed to communicate to its clients its real values and shows itself as its weight in the market. This new website positions CIFA group as a reference and reputable partner in the pharmaceutical company”.